LAHORE: (February 4, 2019): Psychologists have emphasized that public sector and private organizations should recruit Industrial-Organizational psychologists instead of MBA degree holders on their reserved seats for better performance and quality results. They also stressed on revamping of curricula as per modern requirements of the society. They were talking to The Educationist during to highlight the issues faced by the I-O psychologists in education and professional life. 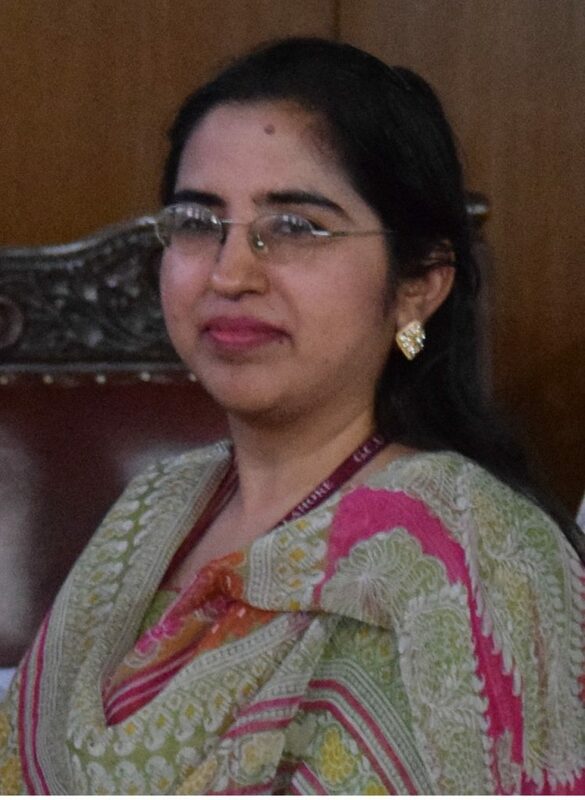 Dr. Rubina Hanif, Associate professor at National Institute of Psychology, Quaid-i-Azam University Islamabad, said that overall, in teaching Industrial-Organizational psychology (I-O psychology) we lack field projects and intervention based researches and as compared to advanced countries, progress in social science subject is slow. 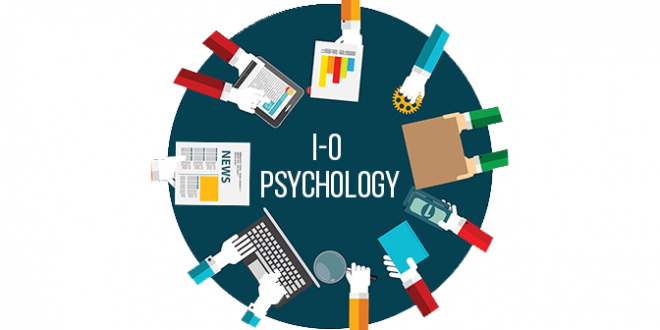 She said less job opportunities, lack of expertise and gaps in industries and educational institutes are the main problems in promoting I-O psychology in Pakistan. She suggested for improving I-O psychology education quality in Pakistan that we have to bridge the gaps between industries and universities, enhance skills of psychologists within advance HRM practices and involve psychologists in policy making decisions. She said about the recently passed Pakistan Psychological Council (PPC) bill from National Assembly that may be, if psychologists have any regulatory authority, their status in society may be taken seriously, I-O psychologists need to work on indigenous issues and their solutions. 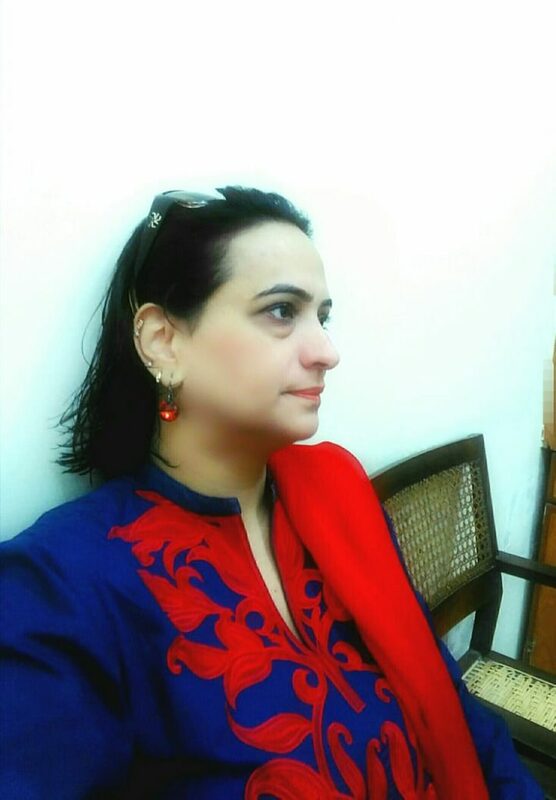 Dr. Shazia Qayum, Assistant Professor at Institute of Applied Psychology, Punjab University, said that since Industrial-Organizational (I-O) psychology became 14 division of psychology in 1960s, unfortunately in Pakistan it could not build its standing in organizational field because MBAs and HRs take the place of I-O psychologists. She said I-O psychologist main concern is about employees and MBA professional concern is business, when organizations hire a person who deal with employees basically and necessarily he should be an I-O psychologist but they choose that person from business for their double benefits, therefore HR is more promoted (than I-O psychologist). She said that HR person and I-O psychologist work is different, I-O psychologist work is in depth (study of employee) but HR work concern about business so automatically companies interested in their benefits and sacrifice employee’s benefit. He said that when HRs try to handle the situation that I-O psychologist should do they can’t, after this companies invite the consultant/speaker for stress management, communication skills, motivation etc lectures. She said if they already have an I-O psychologist they do not need any consultant, they do not face problems in recruitment, selection, training and assessment but they get that by consultant only for their business benefits. She said that everything have a life cycle, in an organization employee also have a life cycle, from his start in organization to retirement throughout only I-O psychologist who can hold the pulse of employee, he will recruit, appoint him in best place, trained him, keep an eye (after training to sees improvement), all psychological aspects (attitudes, social dealings, motivation, aptitudes, social interaction, communication etc) but unfortunately we manage it by HRs and they do not have skills to study the individual, he have skills only in business, his concern only outcomes whether in good way or not, I-O psychologist (get the job done) with consent. She said owners of the organizations afraid of I-O psychologist that they will make a union against them but actually it is not right, he only keep employee mentally healthy this what exactly is. She said when we study consumers we actually study human beings, when we make products we make it according to human (thinking, needs, status etc), research houses work on it and it is also the working field of I-O psychologists, but HRs and MBAs do this. She said companies appoint I-O psychologists only for clinical purposes, worldwide psychologists work as I-O psychologists in organizations and they have a seat for them. She said that Government should start to promote it by appointing I-O psychologists in main public institutions (WAPDA, SUI gas, bureaucracy, police, jails, schools, colleges, universities etc), employees are not super humans they need help (motivated, effective, keep their mental health well etc). She questioned that the employees in our institutes are super human, will they not change after inducted in institute, should we left them to work their own. She said they also need training (motivation and skills). She suggested that firstly we have to separate the fields, we have to appoint psychologists in WAPDA, SUI & NORTHERN GAS, police, all the educational institutes, banks and other institutes (because of not appointing graduates in fields they become teachers). She said we have to start practicing degree program in I-O psychology in Pakistan and currently we also do not teach business with psychology, we teach more psychology (six semesters) less business (two semesters) that’s not right, we have to let our stream line in right way. She advised students that if you want to become a competent and successful I-O psychologist get a second degree in MBA then you will understand how much their course. Dr. Nasreen Akhtar, Assistant Professor at Government College University Lahore, said that industrial-organizational (I-O) psychology is in infancy stage in Pakistan. MBAs have built their organizational standing in organizations more than I-O psychologists. She said we provide them room in organizations and did not focus in organizational settings, now MBAs practicing our concepts. She said about higher management of organizations that still they are not accept I-O psychologists, their mindset still not open that they accept I-O psychologists’ importance in Organizations. She said that some private organizations are taking I-O psychologists but public organizations does not take initiative to give them room in organizations and we also did not effort for this. She said that people do not aware of I-O psychology, they perceive psychology as clinical psychology. Dr. M. Kashif Fida, the first designated Organizational Psychologist and Head of Organizational Development at Allied Bank Pakistan, said that Industrial-Organizational Psychology (I-O Psychology) is a rapidly progressing field, and it is beneficial for students to join it as I-O Psychology provides a brighter career than other traditional areas of psychology. He said that I-O Psychology is a competitive field with little awareness among students and that is why many prefer to go the route of traditional areas of psychology. He also indicated that work needs to be done to rectify the misperception of common people who think that psychology only deals with abnormal people, management of abnormal population is just an aspect of a vast discipline that we call psychology, and it’s high time that we make layman aware of the notion that psychology is for the betterment of common individual, from all walks of life. He said that among overall population, marginal group of people are whom we would classify as clinically abnormal, remaining significant majority comprises of clinically normal individuals. He said psychology, as a discipline, should cater to the needs of entire population, and should do more so for normal population specifically, as their psychological needs and issues often go unnoticed but in Pakistan, unfortunately, specialists who deal with minor fragment of the population have an overwhelming influence over the discipline which left little to no space for the development of other equally important disciplines of psychology catering to the normal population. He also said that the prospects for I-O psychology are very promising in Pakistan, however, trained professionals are scarce, educational and training needs require massive reforms in comparison to international standards or even to meet the requirements of local industries. He said in many institutes students are only taught theoretical concepts of psychology, and are not trained to link these concepts to their practical applications in industry or towards life which is the sole purpose of this subject, after graduation our young degree holders are unable to think what an industrial psychologist can do for an organization. He said the courses we teach in Pakistani institutions need an overhauling to meet the international standards, furthermore optimistic specializations should be offered to cater the needs of the hour, for instance, there is a need to introduce career counselling, industrial psychology, forensic psychology, school psychology, correctional psychology and sports psychology. He also commended the efforts at governmental levels and recently passed mental health bill in National Assembly. However, he emphasized its need for implication at ground level with true spirit. He said a lot more is needed to be done in this regard. He suggested that syllabus should be designed to meet international standards as well as local requirements, teachers should be trained to impart practical knowledge along with theoretical concepts. 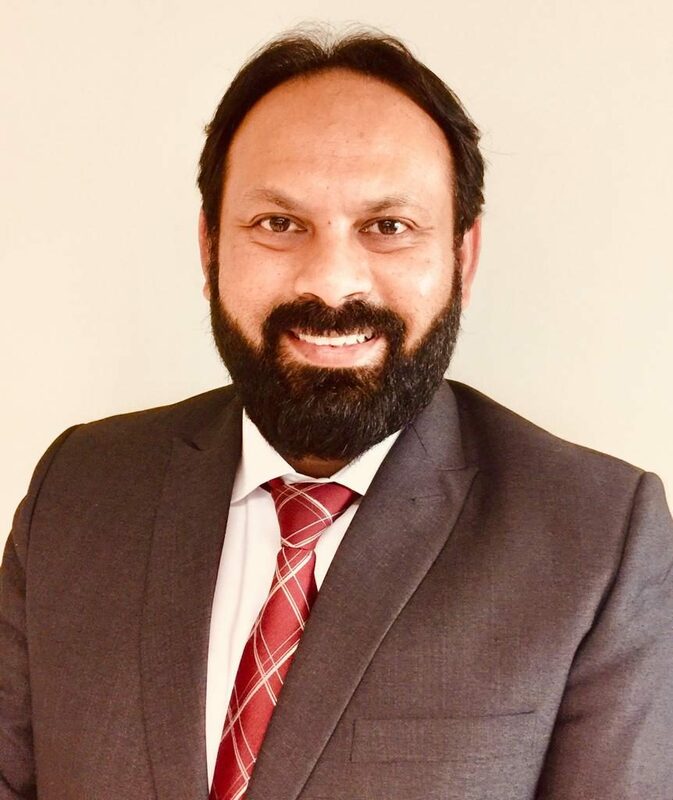 Moreover, he also said that organizations and industries should develop a mutually beneficial communication system where syllabus of professional degrees is developed in light of the requirements of the organizations, so that both students and organizations will get what they aspire for. He advised graduating students to explore the market with an open mind, take things positively, and take any rejection as a learning opportunity, in that workout the reason of rejection and sort out the steps to avoid the same in the future. He also urges the students to buckle up, be ready to accept challenges, as well as failures as part of life, and that success will surely find you if you put effort and passion into anything you do. Mr. Syed Muhammad Imran Bukhari, lecturer at National Institute of Psychology, Quaid-i-Azam University Islamabad, said that in educational perspective, Industrial-Organizational psychology (I-O psychology) as a discipline is offered in a very few institutions due to less market opportunities for the students of I-O psychology, even if students of I/O psychology get some job opportunity in the job market, their promotional opportunities are far less than those with management related degrees. He said two reasons of slowly promoting I-O psychology area as compared to other areas of psychology in Pakistan that firstly, the content offered in the courses is not sufficient enough to meet the market demands i.e. the content lacks interventions strategies and field based experience, secondly, the instructions that offer I/O psychology are also lacking behind in promoting their subject in job market and also said these issues are needed to be addressed. He said about the recently passed Pakistan Psychological Council (PPC) bill from National Assembly that this bill definitely provides opportunities for I-O psychologists to come up with their promotional ideas and intervention strategies that will surely highlight the importance of this discipline. 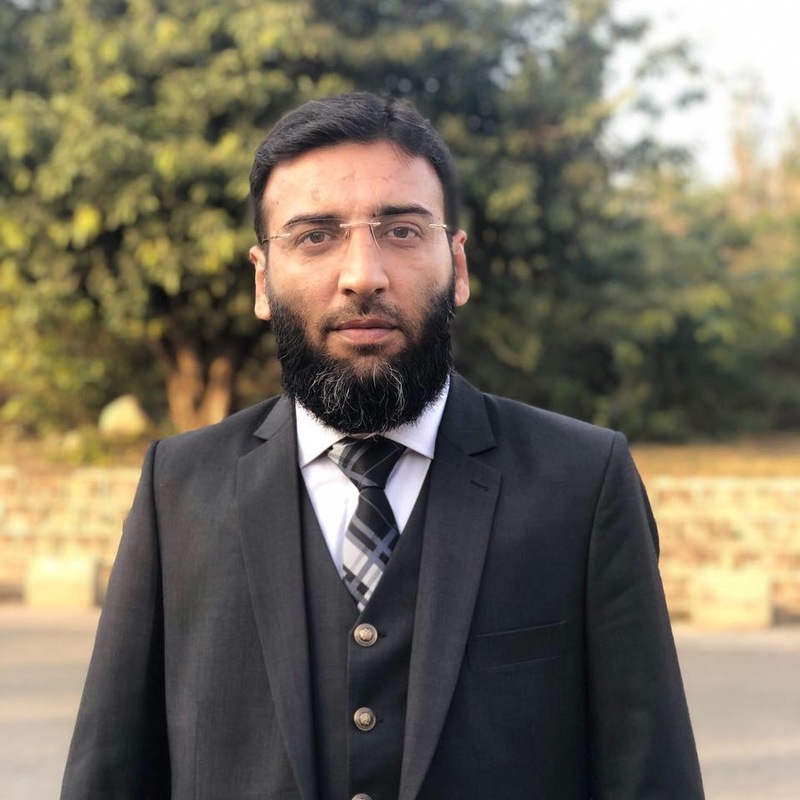 Mr. M. Safi Aslam, lecturer at Government College Patoki, said that people do not aware of Industrial-organizational (I-o psychology) in Pakistan, how I-O psychologists can play an important role in organization, MBAs and HRs doing work of I-O psychology. He said we could not introduce a proper study of I-O psychology in Pakistan because of this people do not aware of it, over emphasize toward clinical psychology is also a reason. 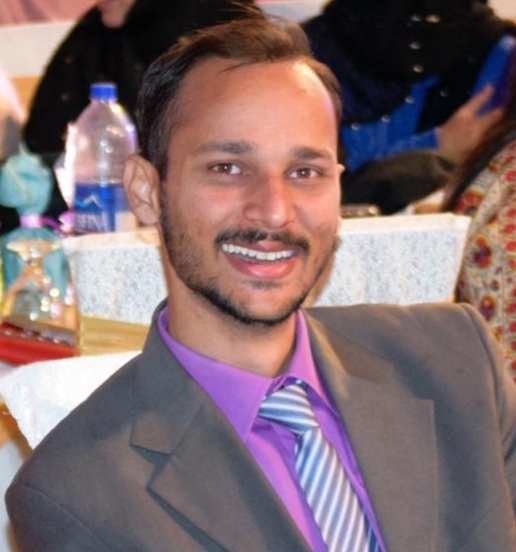 He said that I-O psychology graduates feel difficulties to introduce (importance and need) themselves in Organizations, we need to improve the I-O psychology in Pakistan by improving the quality of education (starting higher level degree and practicing degree programs) and creating awareness of I-O psychology importance. He suggested new graduated of I-O psychology that they should aware of modern knowledge and researches because it is the field in which new sub fields are inventing. He advised I-O psychology students that they should visit industries to know how they work and how they handle because the lack of practical exposure they face difficulties in profession.